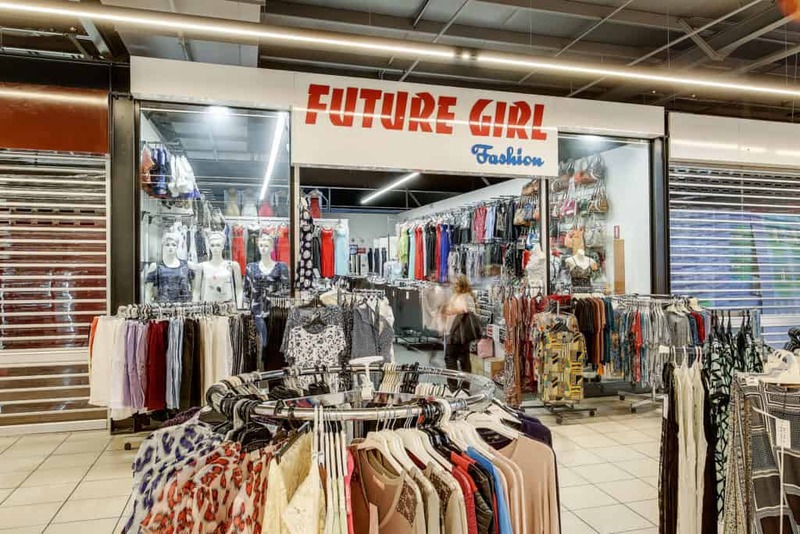 Future Girl has every day and special occasion fashion. From formal attire to dresses that can be worn every day, you will be impressed by the variety of clothing on offer. Handbags and accessories are available to complement your look. So easy to buy an entire outfit for that special occasion or something to wear casually.